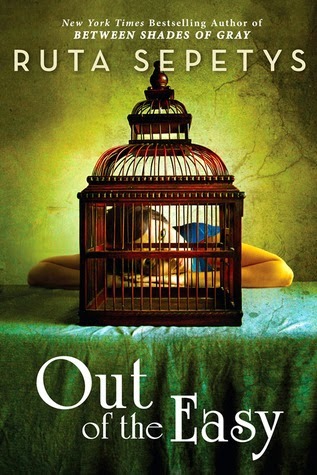 Yes I fully agree, not having read the book but looking at your review, the significance of the model with her head on the table behind the bird cage, I think, is much better. I love covers as well and yes, we all know, books do get judged by its cover. (not necessarily by myself, but when speaking to colleagues or watching people in bookshops.